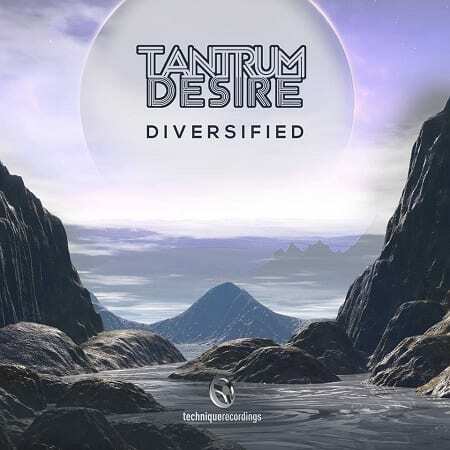 One of the boldest bass albums to be released this season: Tantrum Desire – Diversified continues to smash soundsystems far and wide throughout the summer. The product of a year and a half of deep studio hibernation, Jay (one half of the duo) described Diversified as an album that transcends the club and is just as much designed for home listening as it is for floor-flattening last time we spoke to him. The end result is an album that can at once tear new holes with scorchers such as current summer anthem Oblivion and the sharp steppy sounds of the Drumsound & Bassline Smith co-lab I Need You Here and showcase the duo’s depth and dexterity with house-aligned romps such as Get On It and the Moroder-style cosmicity of Goddess Of Love. Just in case you’ve yet to check it out, the guys have put together a special DJ mix that maps its many peaks and joins its many dots. 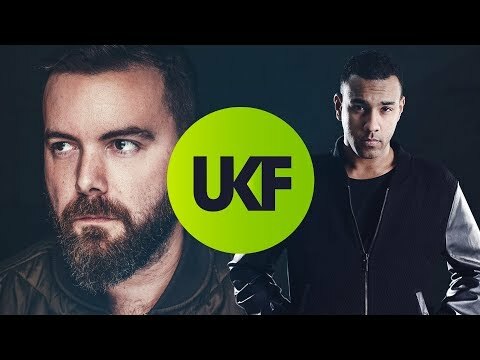 Dig deep, enjoy and check out the video interview Technique have just uploaded this week, too.